The International Bluegrass Music Association (IBMA) is the trade association that connects and educates bluegrass professionals, empowers the bluegrass community, and encourages worldwide appreciation of bluegrass music of yesterday, today and tomorrow. Becky is a proud member of the IBMA. 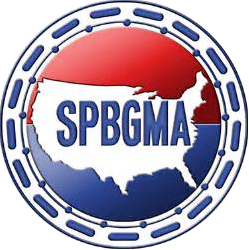 To preserve and promote bluegrass & old-time string band music in and around Minnesota. 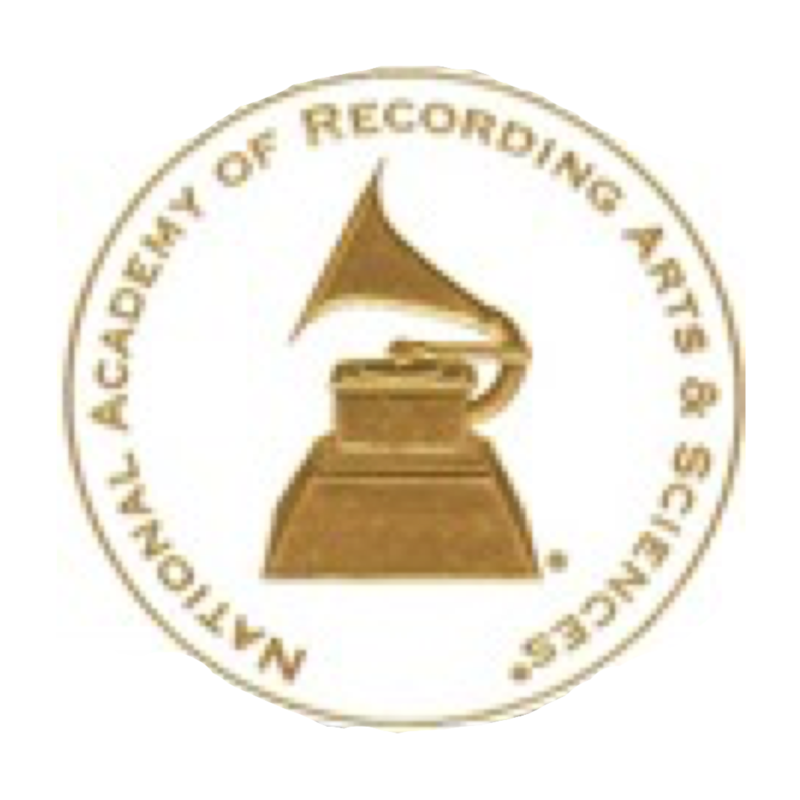 The Recording Academy is a U.S. organization of musicians, producers, recording engineers, and other recording professionals. It is headquartered in Santa Monica, California. At the dawn of the 20th century, Landon Clayton King was raising champion bird dogs in the foothills of the Appalachian Mountains. Seeing a need for tough, durable workwear clothes that could withstand the rigors of tracking quail or a long day on the farm, he founded The L. C. King Manufacturing Company in January 1913. The hand-made microphones from our craft workshop are unlike anything else you’ve seen or heard. We combine state-of-the-art sound quality with playfully eclectic design– the perfect recipe for the creative performer. It’s not just what we make, but where we make it. Committed to manufacturing in the USA. BlueChip picks are the perfect connection to your instrument. Nothing comes close to the seamless relationship BlueChip picks give you. The goal of our picks is to get out of your way, to allow you to forget about the pick and just create without thought of wear, slippage, and poor tone. D P Hopkins Banjos Inc. is owned by David and Paul Hopkins. When Paul and David decided to start a new company with Mike Longworth, they brought with them a combined experience unequalled in most instrument companies today. We believe when you see, play and hear a Hopkins or LouZee banjo, you will agree these are some of the best banjos being manufactured today.